The mayor of a western district in Tokyo is at the center of sexual harassment allegations -- but he is denying the charges against him. Kunihiko Takahashi, 66, has sexually harassed at least two female employees of Tokyo's Gomae city, the Yomiuri Shimbun reported Monday. The city's investigations showed Takahashi used his position to "commit indecent acts," Deputy Mayor Minoru Mizuno said, according to the Asahi Shimbun. A probe into Takahashi's conduct began in March, when members of Japan's opposition communist party submitted interviews with women employees who reported being sexually harassed by Takahashi. According to the records, the women said they were uncomfortable because they were "repeatedly forced to drink from a cup" Takahashi had used. The mayor also harassed women by touching their shoulders and breasts, according to the documents. The testimonies did not name the defendant but Japanese communist party delegates said it is "presumably the mayor." According to Mizuno, women have also complained Takahashi wrapped his hand around their waists or touched their hands in his car. "The women shed tears as they submitted their complaints and spent an extensive period of time with painful thoughts," Mizuno said. Takahashi is brushing off the allegations and refusing to resign. He said he is "unconvinced" of the charges against him. The Japanese politician was re-elected in 2016 after first being elected in 2012 with support from the ruling Liberal Democratic Party. The charges against Takahashi are one of several sexual harassment cases involving LDP members. 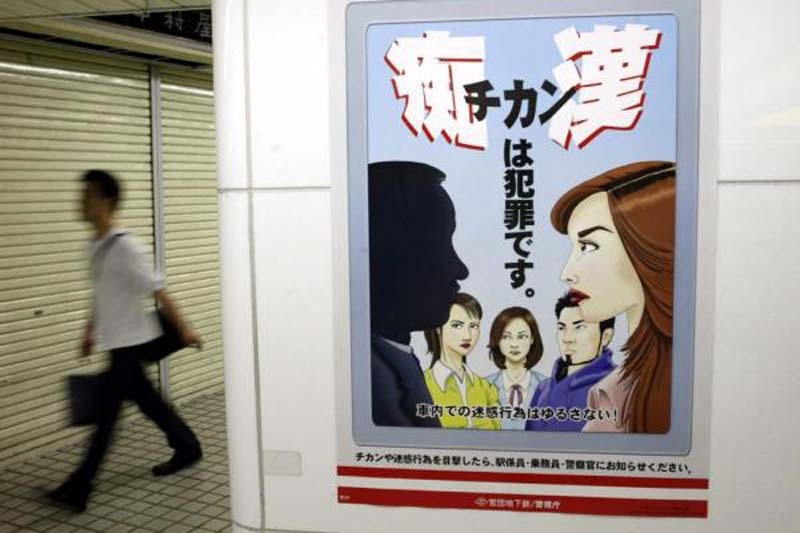 Junichi Fukuda, an administrative vice minister who made unwanted advances toward women has resigned since his scandal in April.